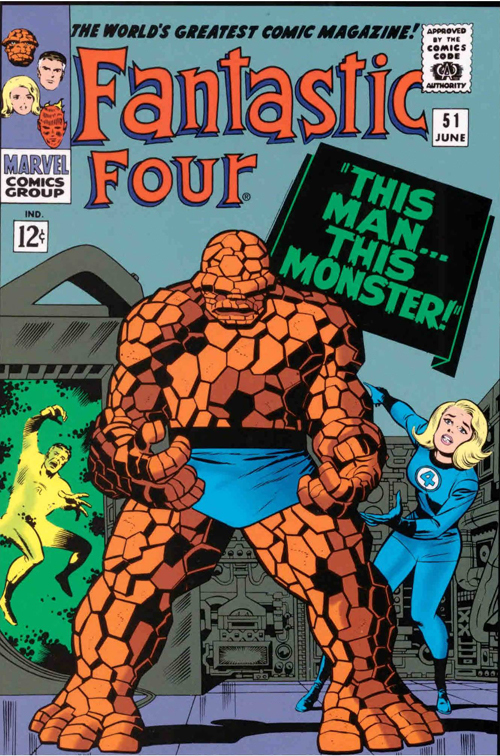 Jack King Kirby’s super power was to convey and evoke emotion. While most see the upside of having powers, one just needs to read the early stories by Stan Lee, many visually scripted by Jack Kirby, to see the consequences of having those powers. If anybody has really paid attention to Peter Parker over the years they will see just how superpowers can negatively affect your life. Now if you just don’t give a damn about those around you, then you can just be yourself like Tony Stark. Marvel deals with superhero angst far better than DC, so more Marvel characters come to mind when thinking about how awful being a superhero can be. Only after Jack Kirby left Marvel for DC did we see more heroes with that angst in their everyday lives. Other writers such as Denny O’Neil, brought more humanity to the Gods of the DC Universe. Once they had been banished from Mount Olympus, or at the very least it had been turned into a timeshare, they became more relatable. 100 Pieces Toy Soldiers: Tiny Blasts from the Past.